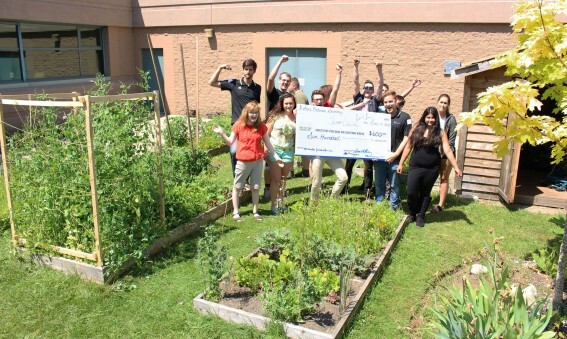 We are so delighted when we see students give with their time and their heart. Have you heard about our Free Dental clinic? Our on-site dental facility works with generous volunteer dentists, hygienists and dental assistants that share their needed services with low income households through the Abbotsford Food Bank. 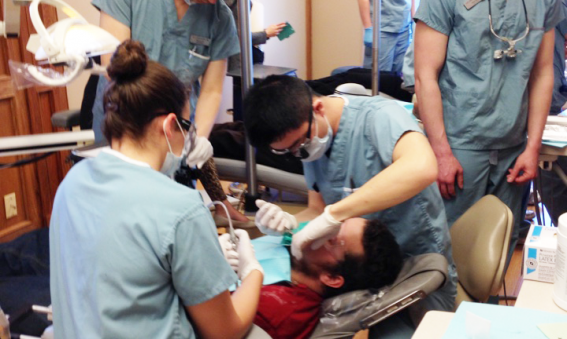 To help meet the growing need 12 UBC Dental students and 2 instructors came for a 1 day dental blitz. We always have fun when the UBC students arrive!